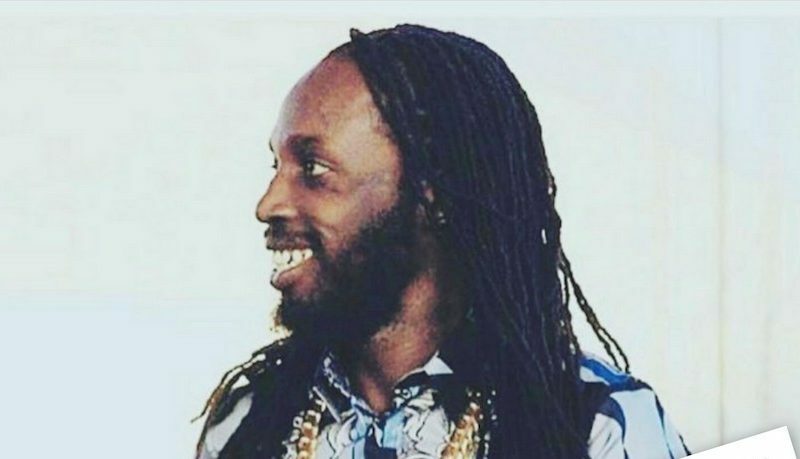 Mavado seems to be taking on a more positive tone amidst his heated beef with Vybz Kartel. The Gully/Gaza feud is back in full swing despite both Mavado and Vybz Kartel publicly making peace back in 2010 after things were getting physically violent among their fans. It will be interesting to see where things go from here especially since Kartel is now incarcerated. After dropping a slew of gritty diss songs like “Brawla” and “Mr. Dead”, Mavado took a more positive tone in his recent single “Get Up.” The single was produced by Marvoni Records. Sources inside the Gully camp also told us that Mavado is currently working on an upcoming album due early next year.